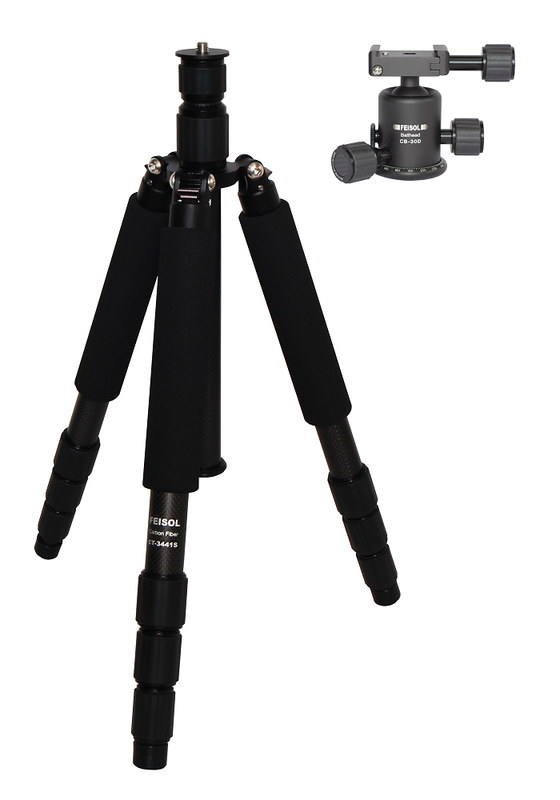 The FEISOL CT-3441SB30 Rapid continues our reputation for superior-design lightweight traveler tripods. The CT-3441SB30 achieves a maximum height of 183 cm (72.05 inches), but easily folds to a length of 43 cm (16.90 inches) thanks to an innovation in design that allows the legs to flip up 180 degrees over the 2-section telescopic center column. Included with the CT-3441SB30 is FEISOL's premium CB-30D ball head, featuring a separately controlled panning function. The CB-30D also features FEISOL's QP-144750 Quick Release Plate, allowing for speedy camera attachment or removal. With these added features, the CT-3441SB30 still weighs only 3.20 pounds (1.45 kg) including center column and ball head. The CT-3441SB30 also offers a unique innovation in its twist-lock function, featuring a larger design that makes twisting and locking on much easier to accomplish. - A maximum operating height of 72.05 inches (183 cm) including ball head, while folding down to a length of just 16.93 inches (43 cm). 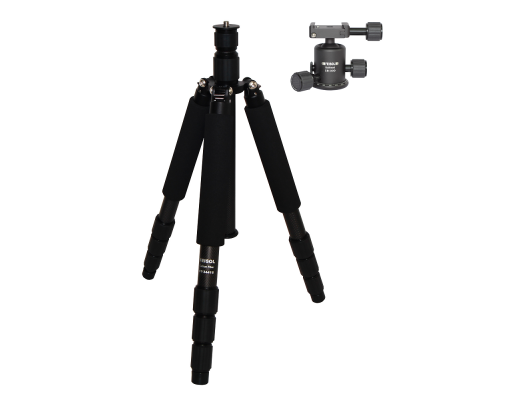 The FEISOL CT-3441SB30 is an excellent traveler tripod for the professional or serious amateur seeking superior quality and ease of operation in a compact and lightweight design.